We have a very large selection of equipment available to buy and some to rent. this page is to show just a few items, but we have many more that are not shown. So please don’t hesitate to call as we are here to help and advise. 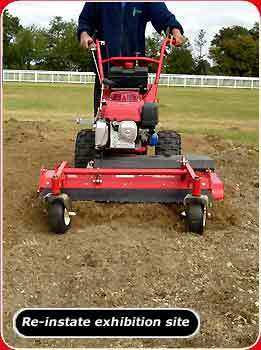 The TURF TEQ Power Edger is a one-of-a-kind machine. 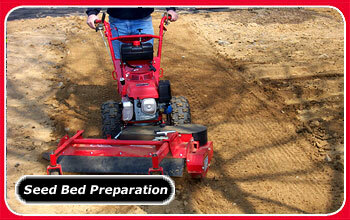 It is the only self-propelled, “walking forward” bed opener on the market. 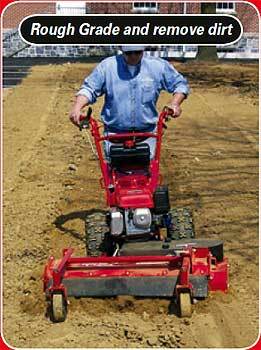 In addition, it offers a variety of blade profiles that make trenching, bed opening, edging and grooming a breeze. 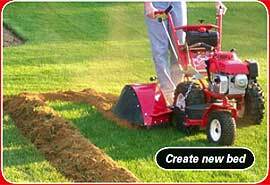 Our Power Edger is an efficient and operator-friendly machine that will increase the productivity and profitability of your business. 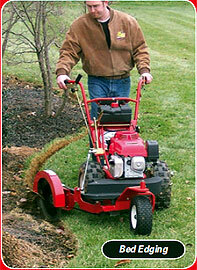 This makes it the perfect tool for professional landscapers. 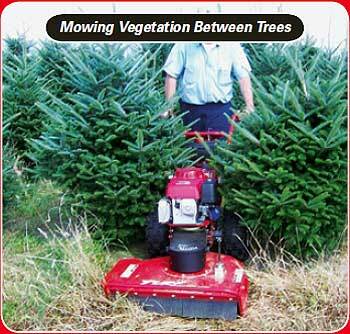 With fast operating speeds of up to 170 ft./min., it’s the best choice when you need exceptional results quickly. 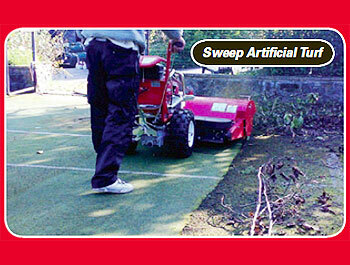 The TURF TEQ Power Broom is the best way to easily sweep debris from just about any surface. 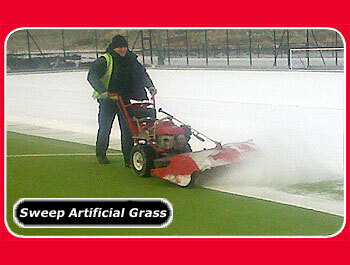 It can clean all types of hard and textured surfaces, sweep and dethatch turf and even make quick work of snow. The Power Broom features an on-the-go differential lock for exceptional traction and productivity, and the hydrostatic transmission allows you to adjust ground speed to meet heavy or light sweeping needs. 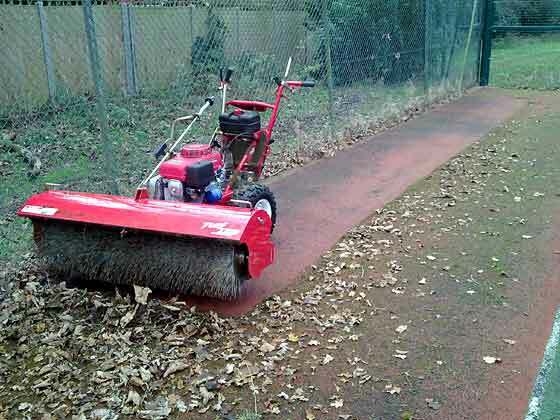 The Power Broom also makes changing directions quick and easy, improving productivity while reducing operator fatigue. 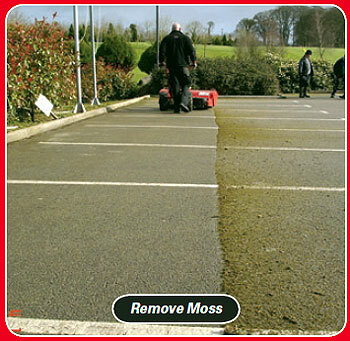 Quickly create a smooth, stone-free surface for re-seeding or turfing lawns. 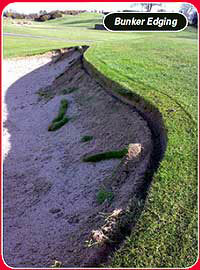 Re-level playing areas and surfaces that have become damaged, compacted or uneven during use. 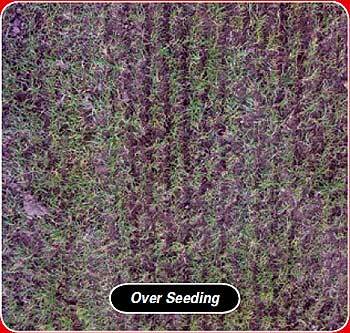 Loosen and rotovate to a depth of 30mm. 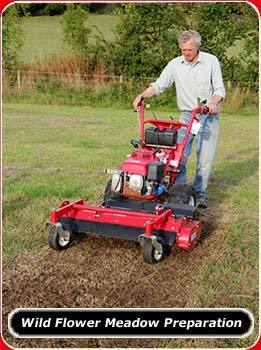 Rake stones into windrows for easy collection. 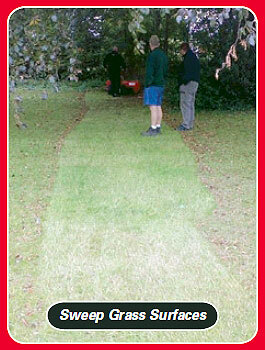 Scarify worn-out lawn areas ready for over-seeding. Rakes to the left, to the right or centrally. 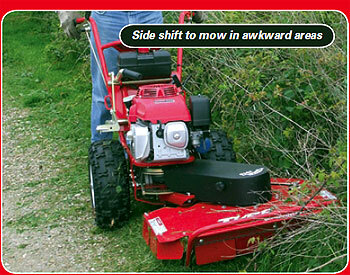 Safe and easy operation in awkward areas. 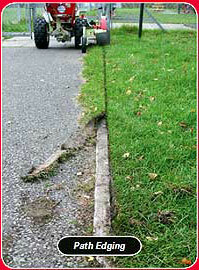 Raking depth instantly adjustable from 3 to 30mm. 36″ (915mm) wide drum, with tungsten carbide teeth. 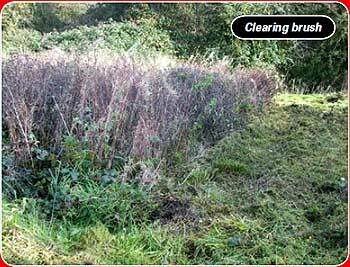 A Rough Cut Mower for clearing under brush, saplings and hedgerows. 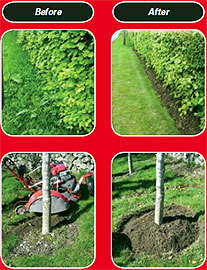 Mowing around trees and under fence lines. 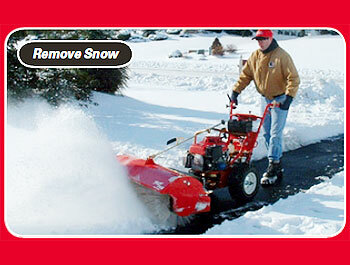 26″ cutting width, 28″ wide deck. Deck pivots 12″ to the left to keep operator’s hand clear of hedge. 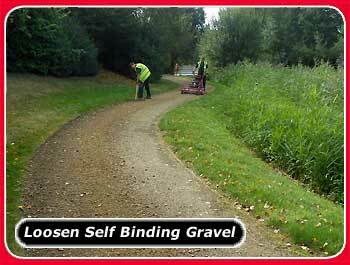 Sideshift feature allows safe cutting in dangerous places, e.g. canal banks. 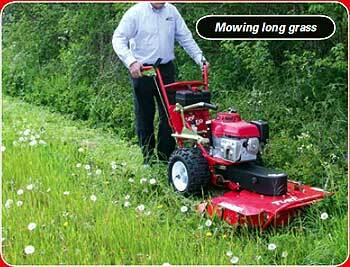 Adjustable mowing height of 2.75″ and 3.75″ .